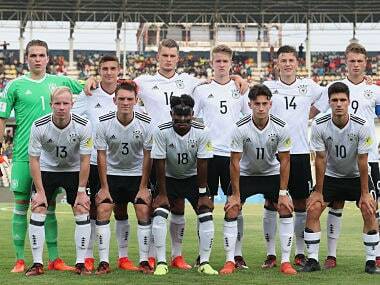 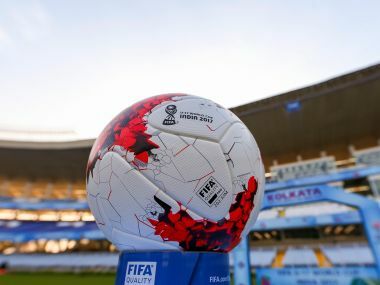 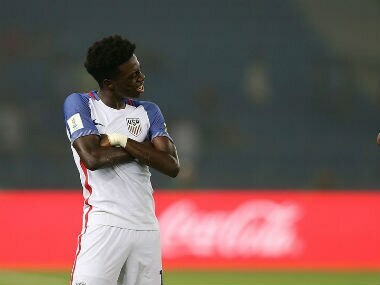 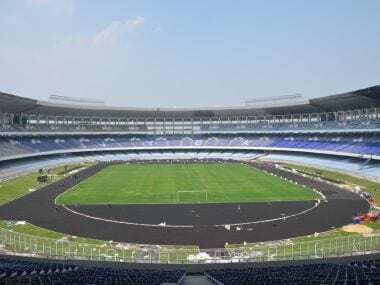 The final is slated for 28 October and over the remaining nine days, the LOC would like to make this tournament the biggest FIFA U-17 World Cup. 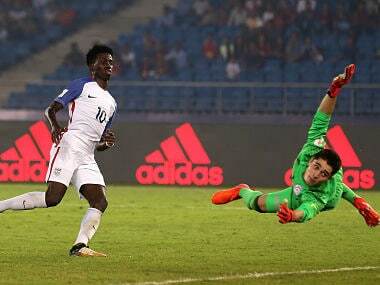 India's glorious moment arrived when Jeakson headed in a perfect Sanjeev Stalin corner in the 82nd minute. 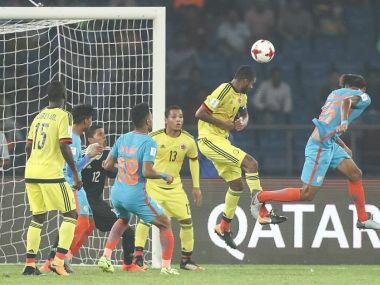 When defensive midfielder Jeakson Thounaojam neutralized Colombia's lead by scoring the country's first-ever World Cup goal in the 82nd minute, India were moments away from securing their maiden draw in only the second attempt.